Franklin Delano Roosevelt, 1882-1945. 32nd President of the United States, 1933-1945. 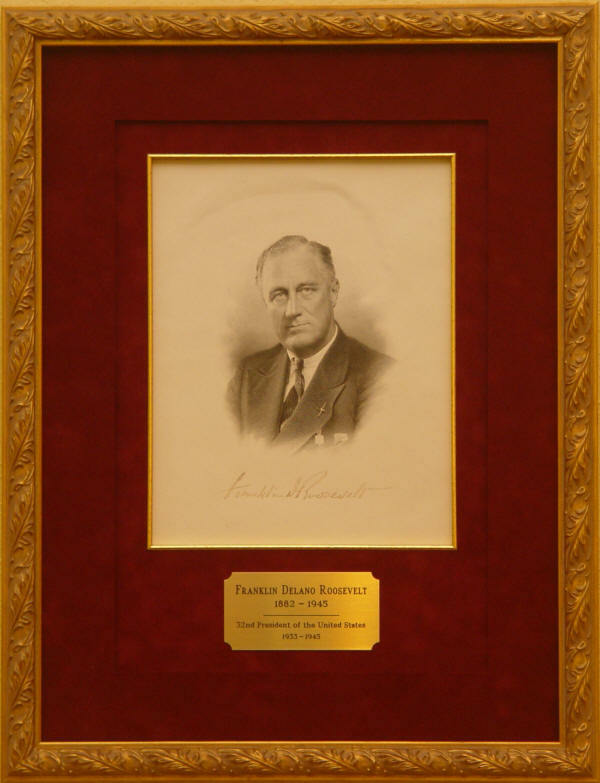 Uninscribed, engraved formal portrait signed Franklin D. Roosevelt. This is a nice 9¼" x 12¼" bust portrait engraving on heavy cream stock with an embossed border. Roosevelt has signed in fountain pen beneath his image. Roosevelt has signed this engraving with a 4" signature. The engraving is tipped to a slightly larger card and has a few background bends that are not particularly obtrusive and do not detract from the general quality of the piece.  The signature is a shade light but is quite clear and contrasts well with the background. Overall the piece is in fine condition. The engraving has been richly double matted in claret suede with an inlaid gilt fillet and an engraved brass identification plate. It is framed in a gilt wood frame.